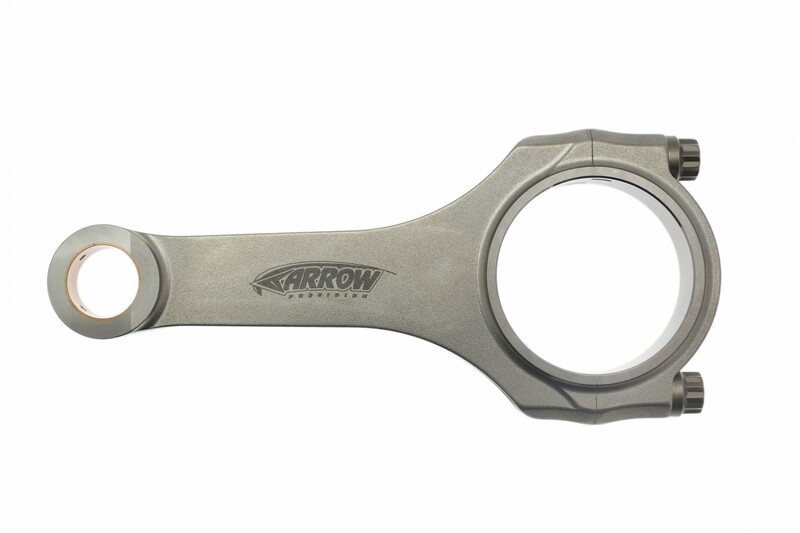 We are pleased to bring you our high quality and affordable VAC Forged Connecting Rods for the S14 engine. These rods are made from 4340 forgings and feature a fully machined I-Beam design that is not only light, but also very strong. This strength assures that regardless if your building for high RPM N/A or forced induction, your S14 will be reliable and powerful. 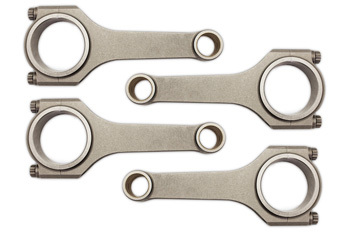 If cost is a priority in your build without sacrificing quality, don't hesitate to buy our VAC Connecting Rods made in the USA.